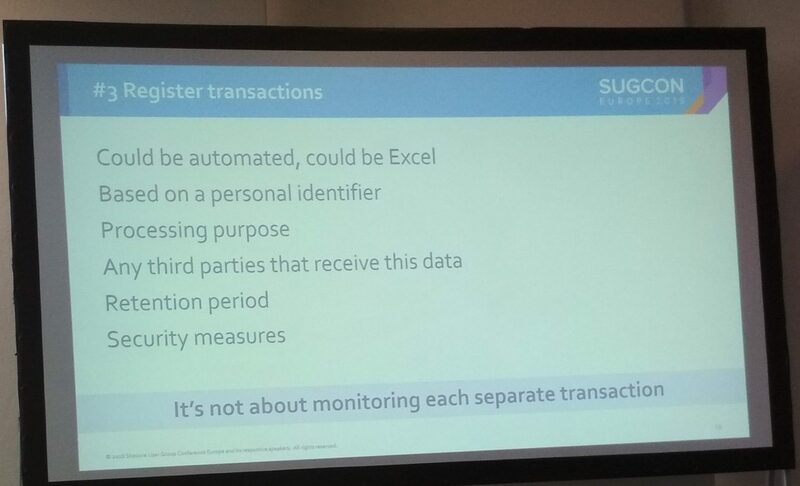 I have decided to share with you my impressions from SUGCON 2018 as fast as possible to give as many details as I can about the event. 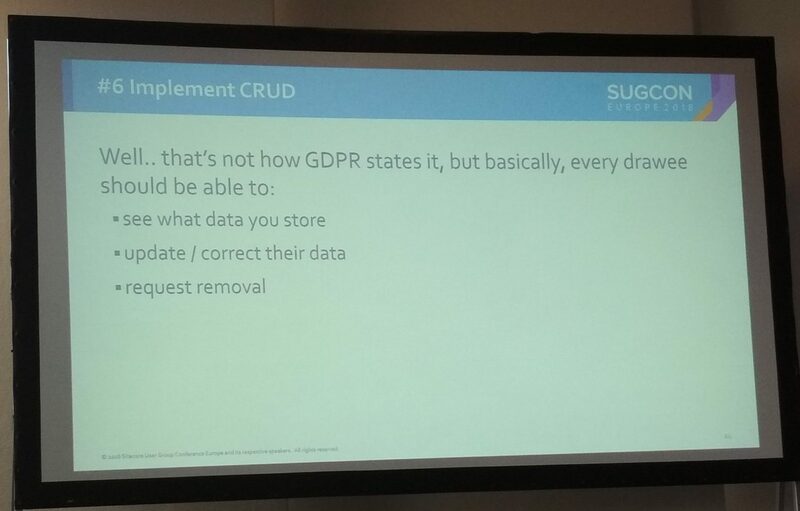 It was my second time when I had a chance to be on SUGCON and I have to say that this year it was better and bigger than year before. 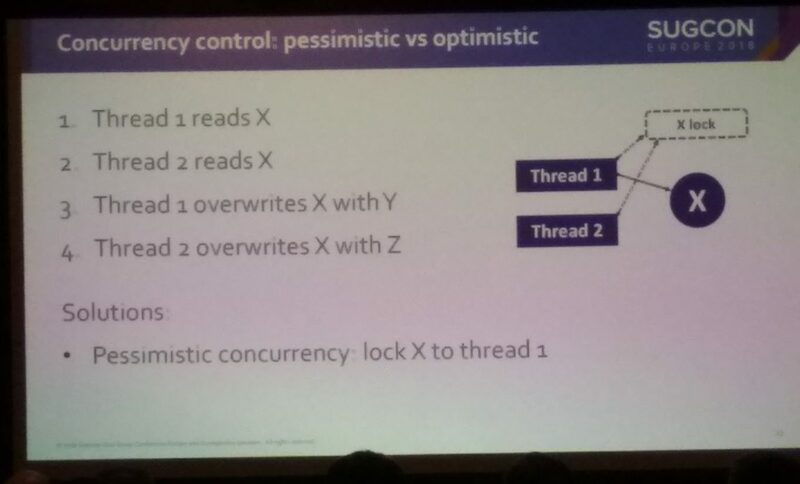 I believe next year it can be only better than the current one so it means that if you will decide to go there you have to be ready for enormous amount of knowledge and huge group of attendees. 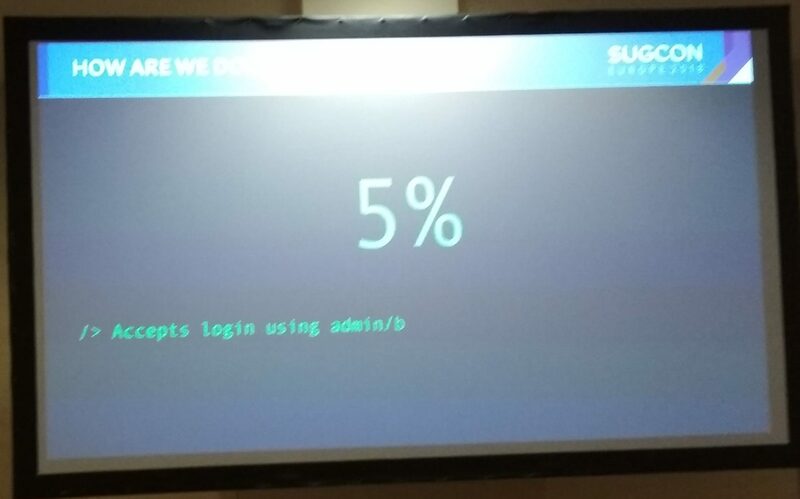 Organizers of the SUGCON informed us that in these year almost 600 people have decided to join the event – so next year can be 1000! Community is growing very fast and that is the fact which also was visible during presentations – so great quality of them means that people which had been chosen to conduct presentations were the best experts in the world. 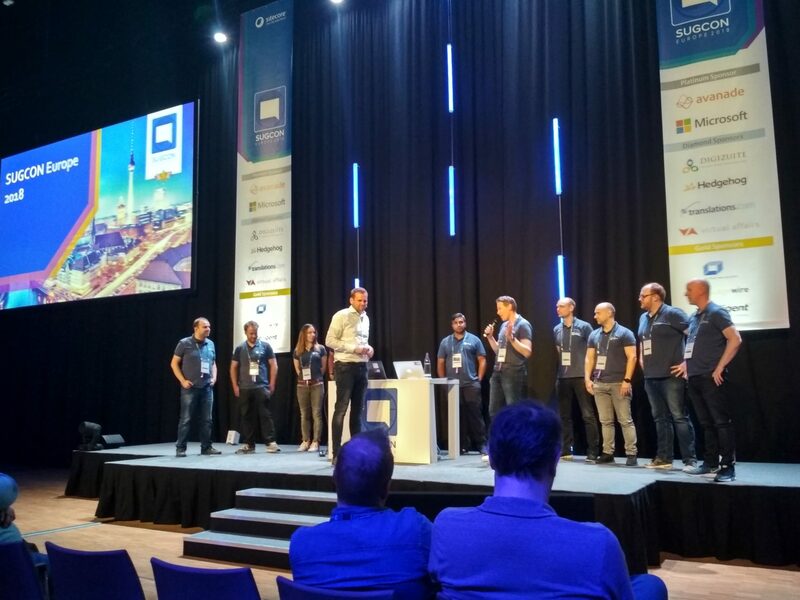 If you were not be able to be in Berlin this year – try to do everything to attend on SUGCON 2019 – date and venue were already announced – London, on 4&5 April 2019 – see you there! But ok – what actually was so cool this year? Below you will find a list of presentations which I choosed. 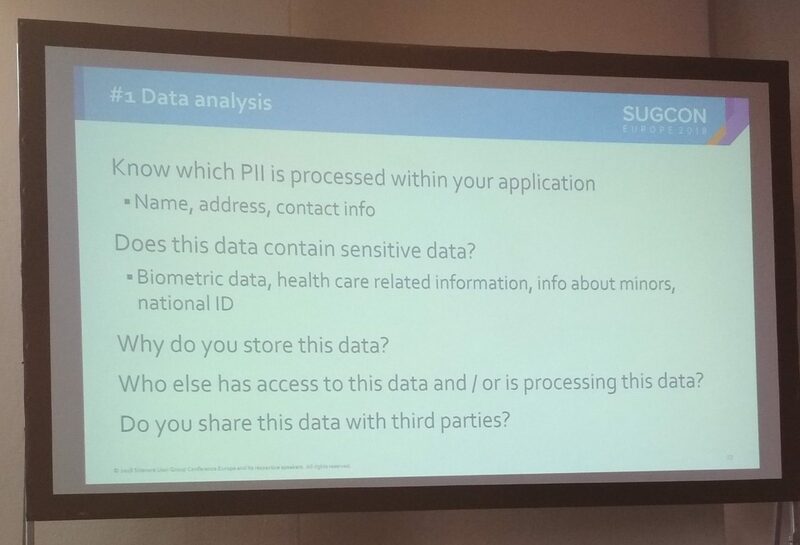 If you want to know more about what I experienced on SUGCON – just read on. 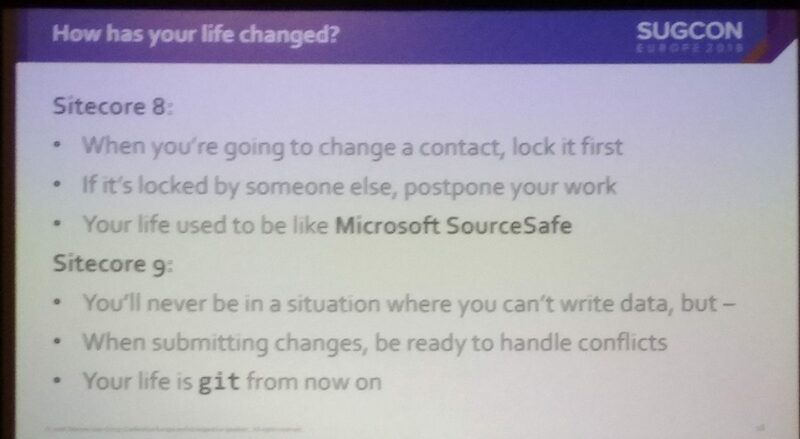 On first day very important change has been announced. 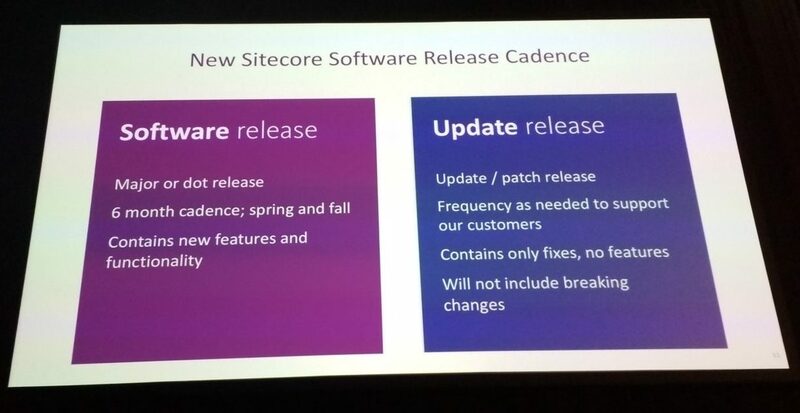 Starting from now every new Sitecore version will be published in line with following assumptions. 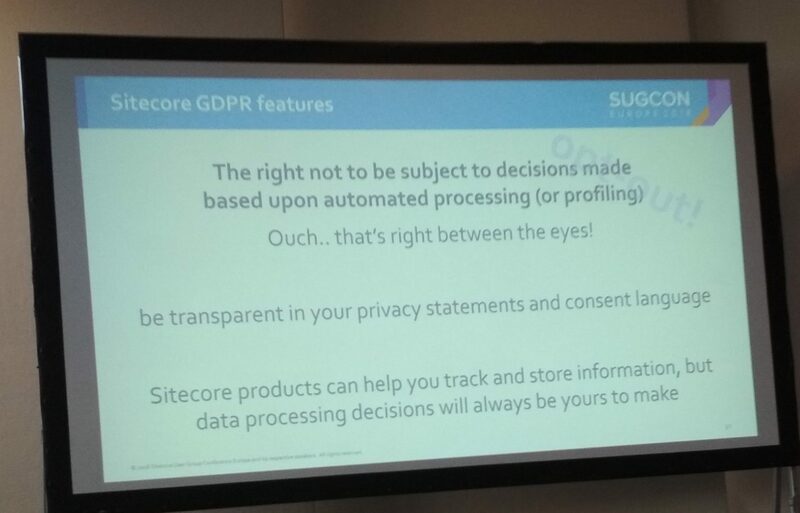 After the introduction Jason Wilkerson and Richard Seal told us a story about marketing automation in Sitecoreland – it was very interesting and let understand many people why Sitecore is something more than just and CMS. After that Kam Figy showed us how JSS & GraphQL can empower frontend layer of Sitecore solutions and how we can use the GraphQL to feed other services with data from Sitecore. Then Alexei Vershalovich made a great show during his presentation. 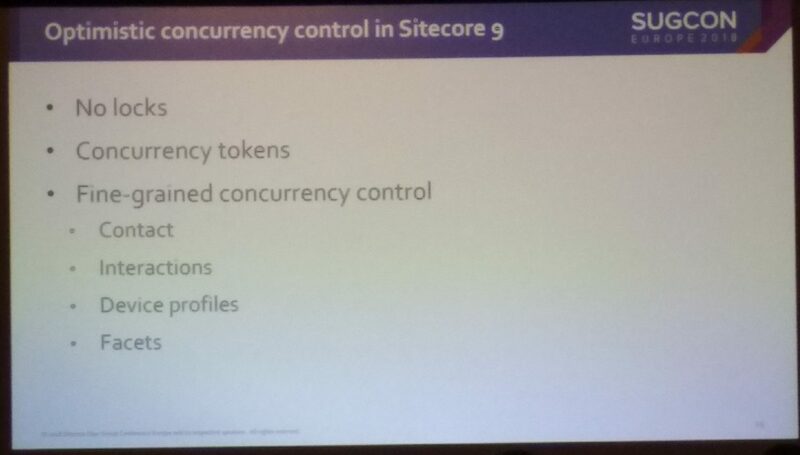 I had never seen so many Sitecore features working together in so complex example. Marketing automation was looking so easy as never before – I have to try use more of it in the future ( I think that not only me have plan like this). 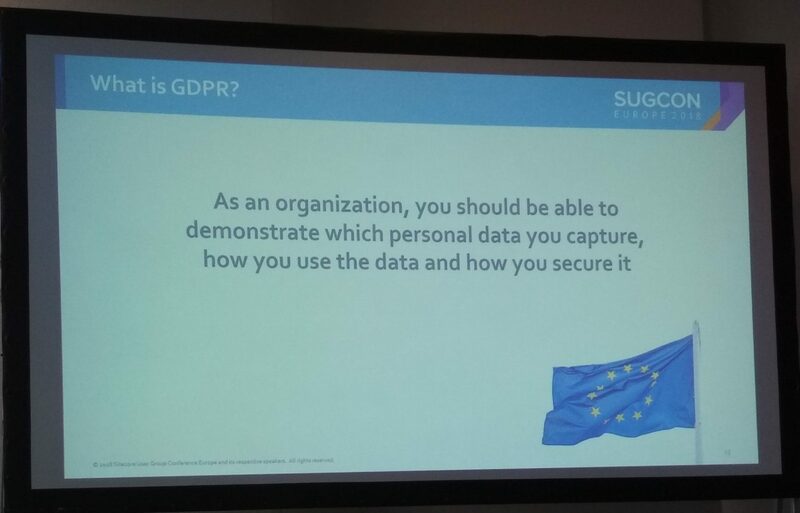 Then I went to see Rob’s Habraken presentation about GDPR – extremely important thing but not very popular topic in developers community. That was my last presentation of this day. Later we were celebrating during Hackathon award ceremony (congrats LasVegans from Poland! – Robert Dębowski, Tomasz Juranek, Wojciech Urban) and MVP award ceremony. 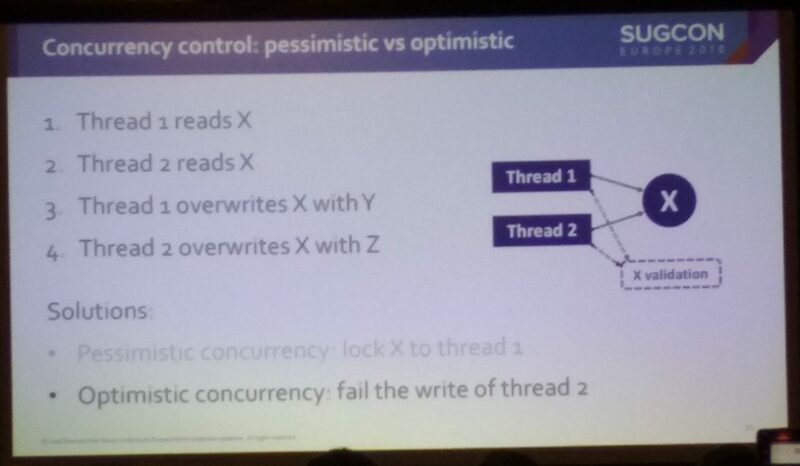 On second day I was waiting for Dmytro’s Shevchenko presentation – last year it was the best presentation on the SUGCON (in my opinion) and this year he presented like continuation of last year presentation. All attendees had a chance to know what is under the hood of xConnect. 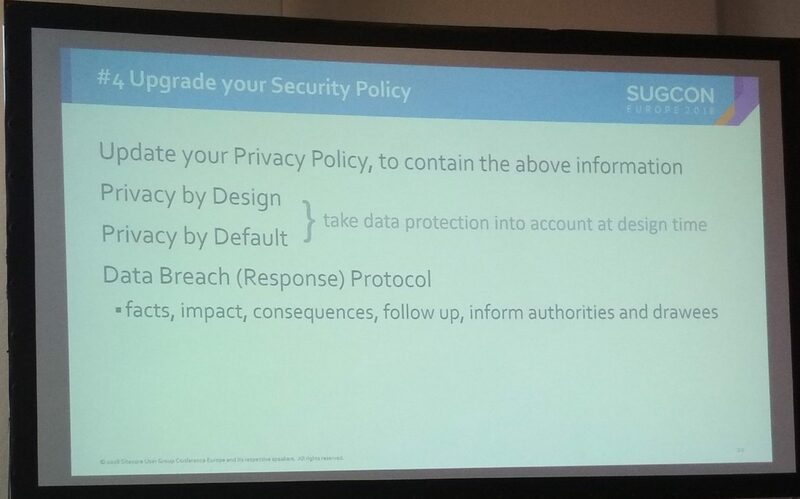 At the end of presentation he showed the summary which can help you in decision “to upgrade Sitecore or not to upgrade”. 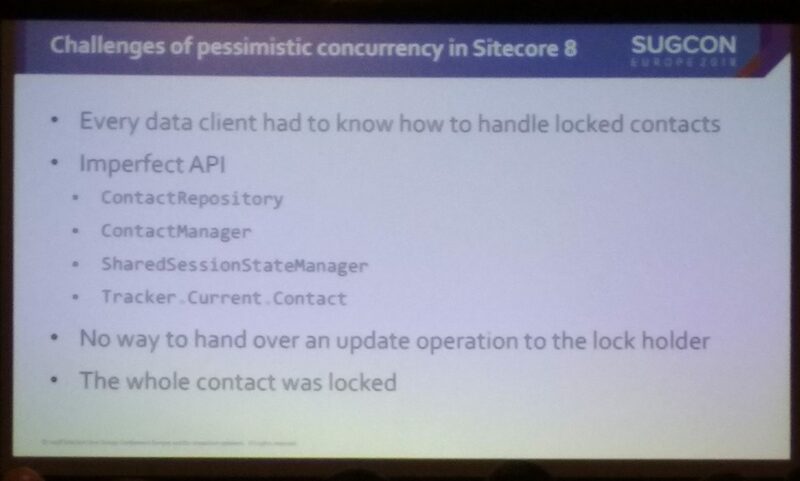 Later I wanted to check what Sitecore Installation Extensions (SIX) will bring for developers. 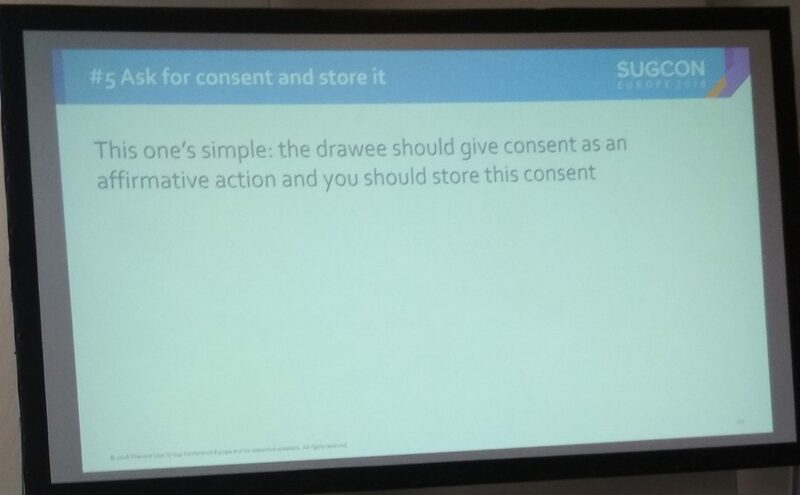 Robert Senktas showed us how easly we can extend Sitecore Installation Framework (SIF) and why we do not have start with extensions from scratch because we have got already an option – SIX which provides many very useful features like installation of SIF prerequisites or installation of older Sitecore versions. Check this here: Sitecore Installation Extensions (SIX). Next presentation “White hat hacker’s guide to the internet” conducted by Mikkel Romer was very interesting. Even subject of it was so interesting that people were coming to the room with chairs which were taken from other rooms! 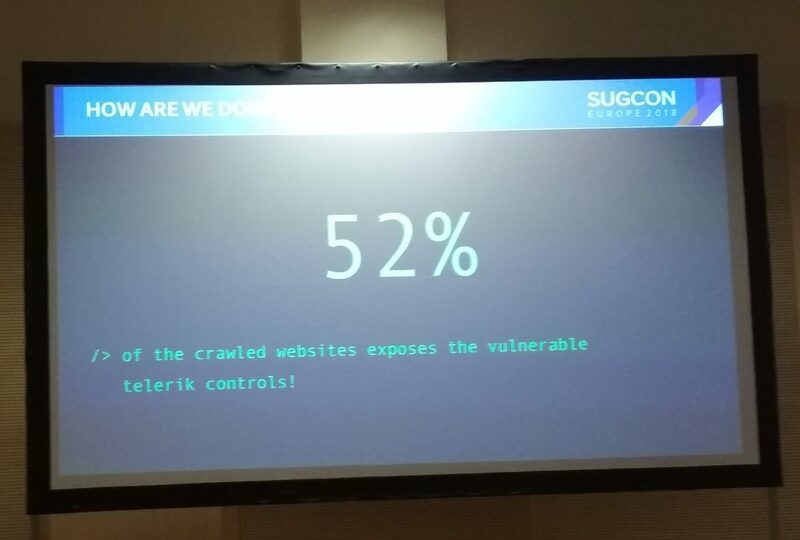 Mikkel showed us why we NEVER should not underestimate the value of security. Everything what is in internet can be hacked by bad people and used to do very bad things. 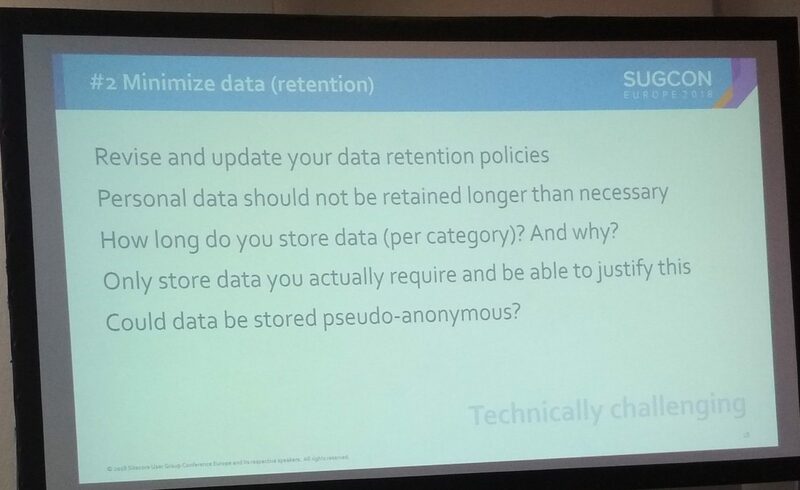 But for me – the biggest value of this presentations is fact that many people had started to think about security and I bet that many of them had decided to check if they used provided by Sitecore recommendations available in security hardening documentation. 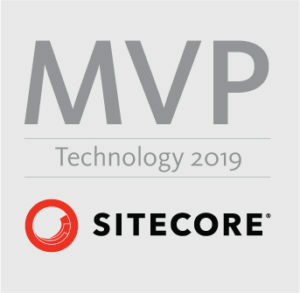 After so popular topic I have decided to check something very new to me – “Sitecore & the Blockchain” – I do not sure if I understood all the information which Jason Bert was trying to share with us. Presentation was great and very interesting but I guess I just needed some additional preparation before it. Then we had a chance to see long chain of presentations. 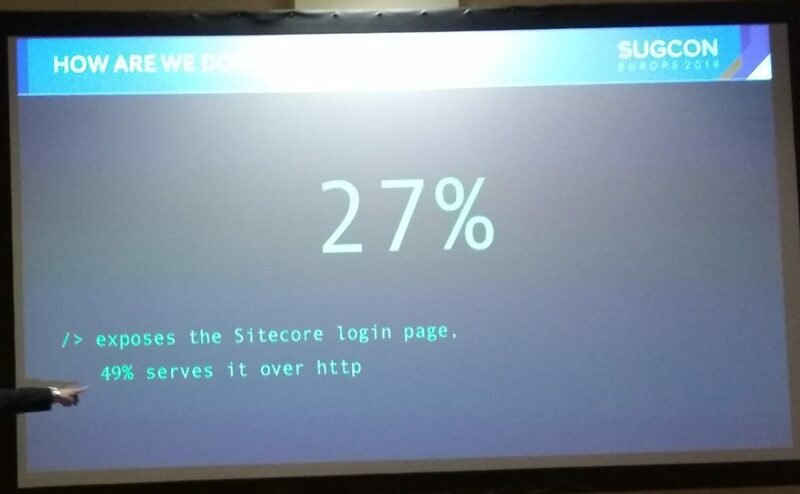 Kamruz Jaman & Mike Reynolds conducted funny presentation about new Forms module – I would never say that anyone will be able to use Forms with so big smile on the face – but Jammykam and SitecoreJunkie really did that. 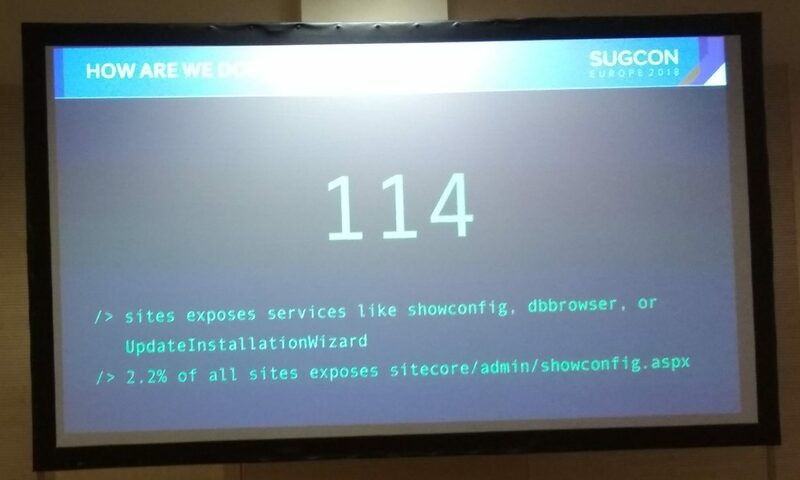 Alex Shyba & Adam Weber showed us JSS in action and after that Pieter Brinkman closed the event and announced the time&venue of next year SUGCON. 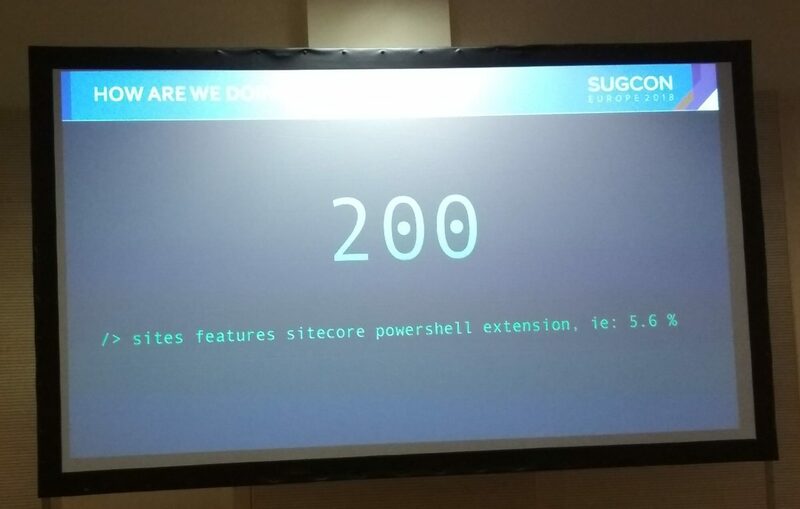 At the end we all thanked for SUGCON organizers team for great job which they did. Event was great but we are waiting for more in next year – thank you all once more time!